Please fill out the form and submit your request to get an instant quote. Receive updates on special offers and unique aircraft options. 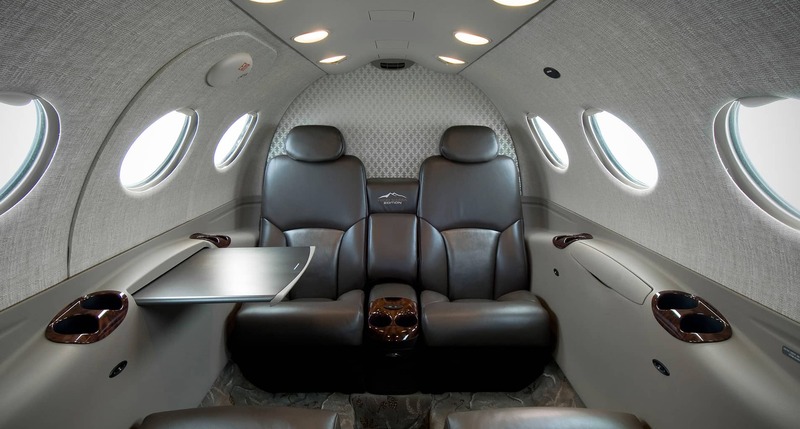 The Citation Excel (Model 560XL) is a turbofan-powered, medium-sized business jet built by the Cessna Aircraft Company in Wichita, Kansas, USA. 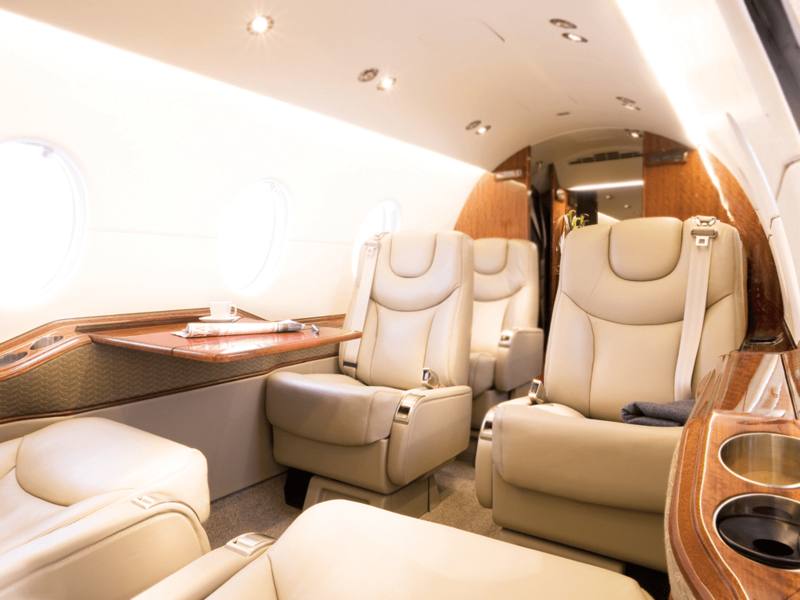 A member of the wide-ranging Citation brand of business jets. It was designed as an improvement to the popular Citation V Ultra. 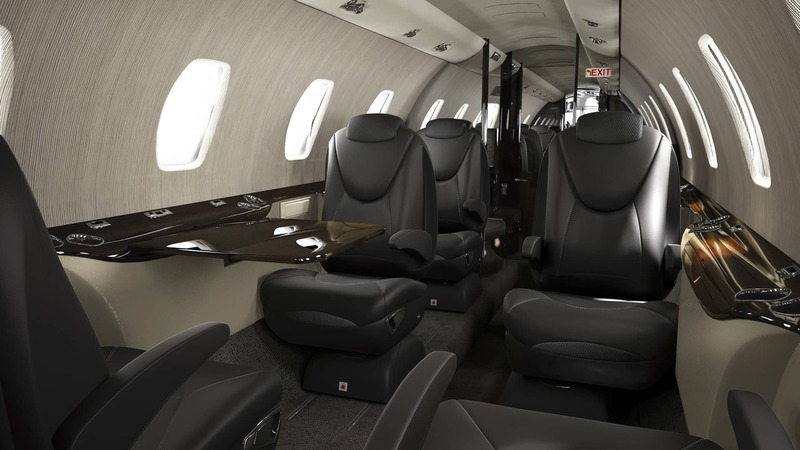 While having a light aircraft feel about it, it offers all the comfort and amenities of a mid-size jet. 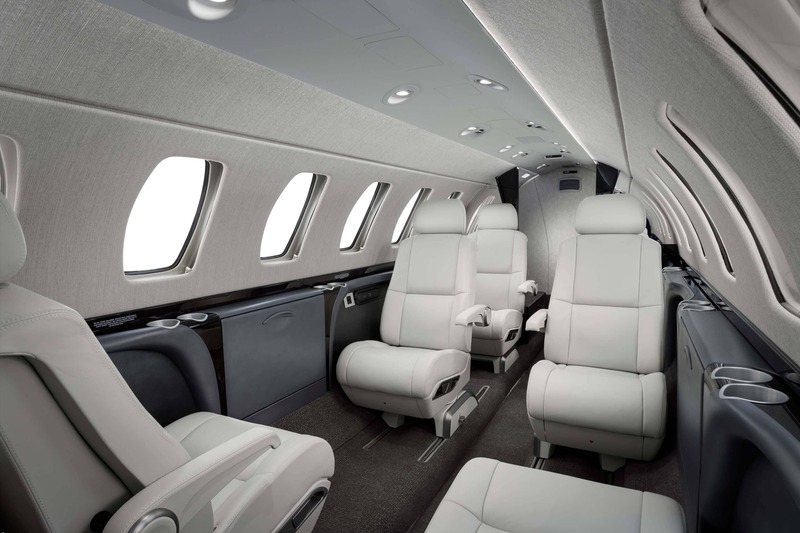 However, it retains essentially the same performance, short-field capabilities and operating economics of the Citation V Ultra. 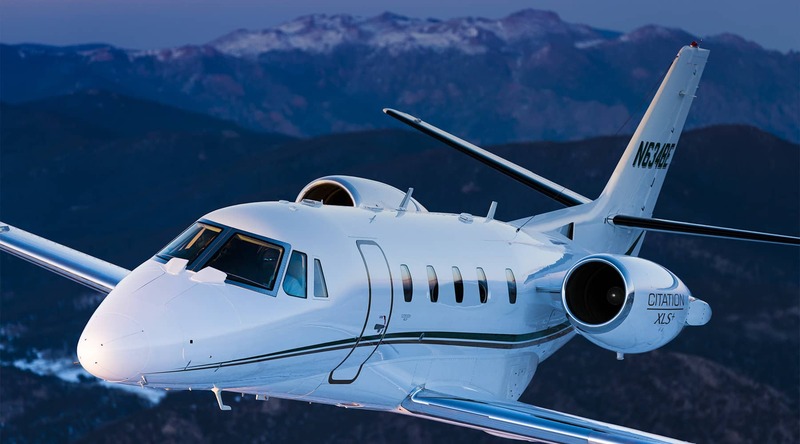 Introduced at the 1994 NBAA show, the first Excel was delivered in February 1996. 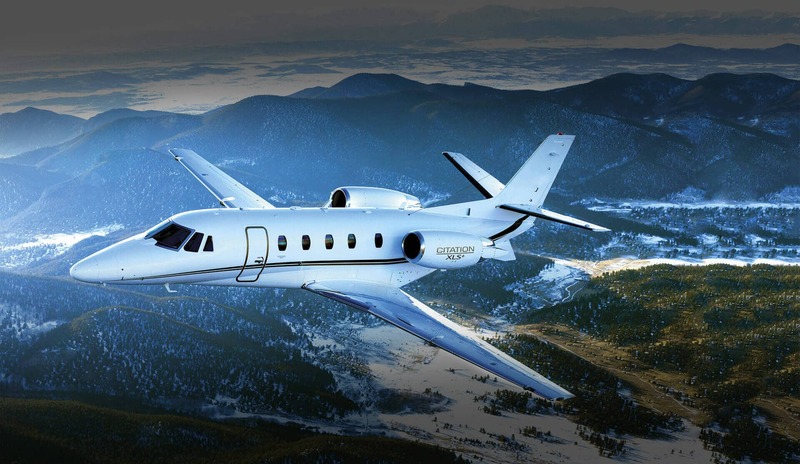 Later, the Excel was evolved into the Citation XLS and then the Citation XLS+ models. 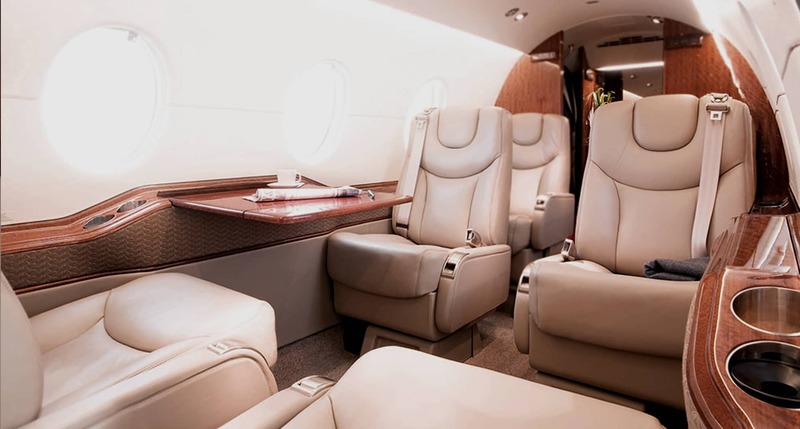 The Excel has the largest cabin in its class of light corporate jets and can seat up to 10 passengers (in high-density configuration; typically the number is six to eight in a corporate configuration), while being flown by a crew of two. 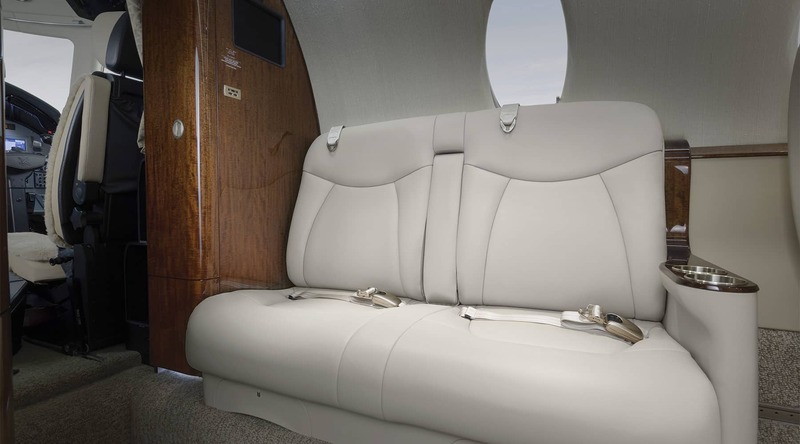 By the time the XL was superseded by the Citation XLS, a total of 308 had been built. 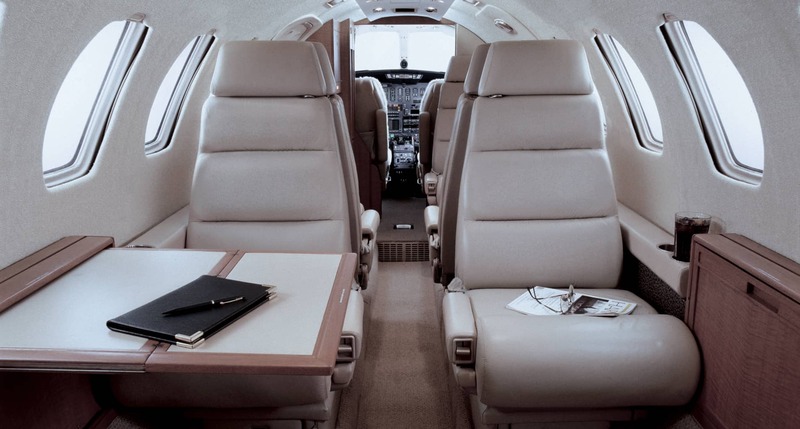 The Citation XLS was the first “makeover” that the Excel received. Besides a glass cockpit based on the Honeywell Primus 1000 EFIS avionics suite, the XLS featured the upgraded PW545B engines with increased performance. 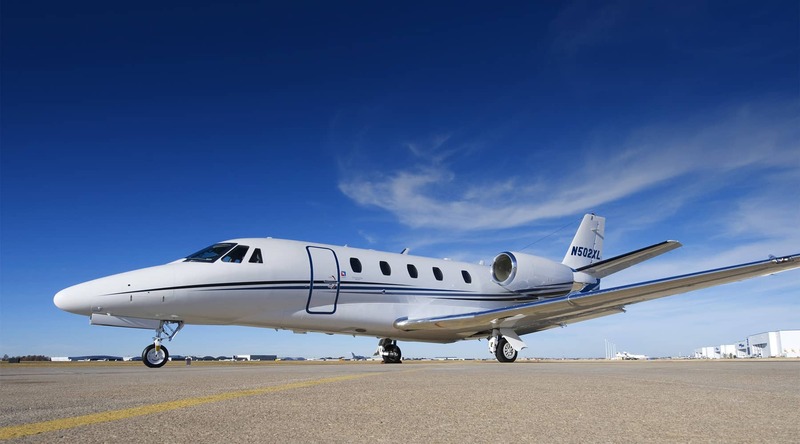 The Citation XLS+, or just “Plus” was the upgraded version of the aircraft, with the inclusion of FADEC engine controls, improved PW545C engines, and a completely revised nose design similar to that found on the Citation Sovereign and Citation X. 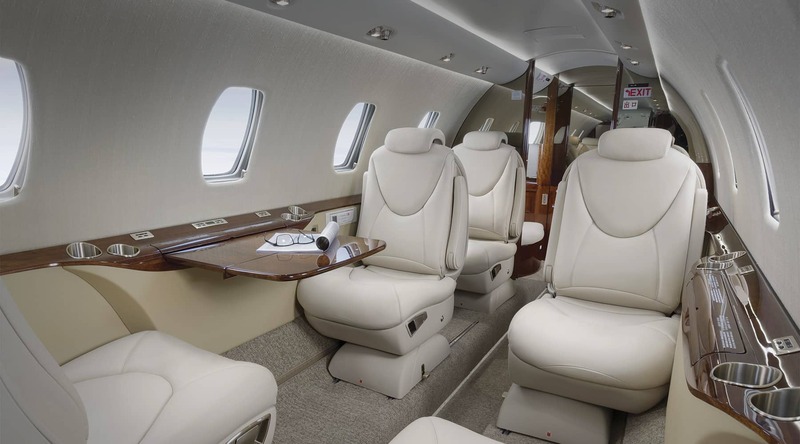 The Citation XLS+ features Collins Pro Line 21 Avionics and a four screen LCD EFIS display as opposed to the three tube (CRT) Honeywell display in the XL and the three screen LCD Primus 1000 in the XLS.